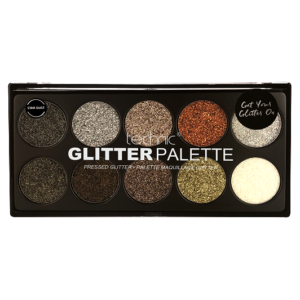 Introducing the Mermaid Glitter Palette! 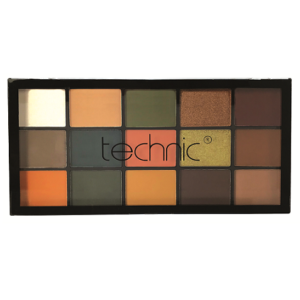 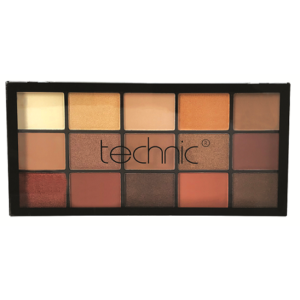 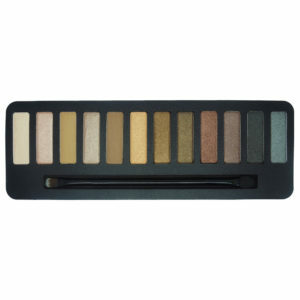 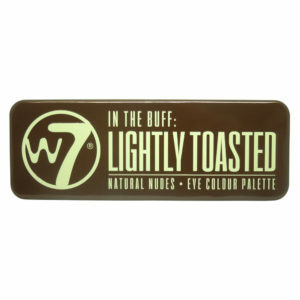 10 pressed shades that can be used on the face and body to create your perfect look! 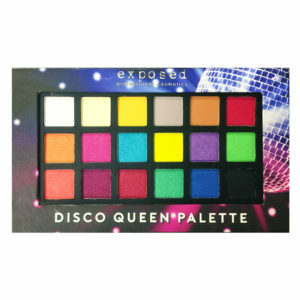 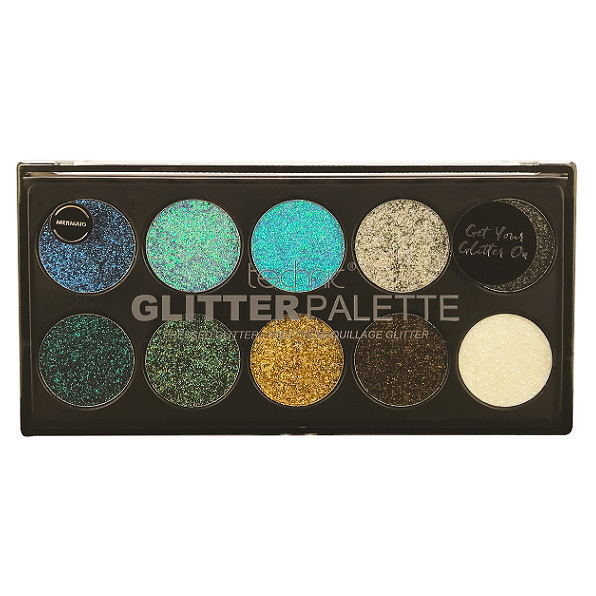 Categories: COSMETICS GIFTS, GLITTER, PALETTES.